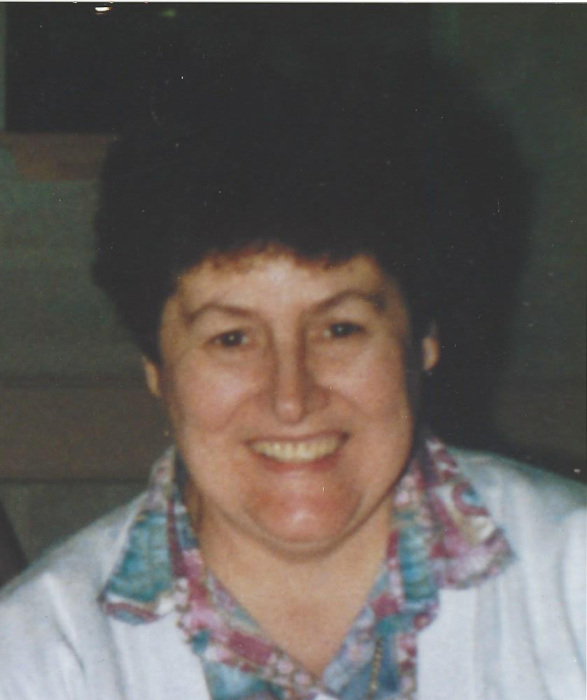 Gloria T. Baril 73 of Main St. passed away January 13, 2019 at Landmark Medical Center. She was the wife of Andre Baril. Born in Woonsocket, she was a daughter of the late Normand and Lucille (Beaudoin) Coutu. Gloria was a CNA at Hospice St. Antoine for over thirty years before retiring eleven years ago. Besides her husband she is survived by her sons Michael Baril and his wife Jamie of Attleboro, MA and David Baril and his wife Jodie of Conroe, TX, her sister Lucille M. Stearns of Bellingham, three brothers Robert Coutu and his wife Helene of South Pasadena, FL, Roger Coutu of Largo, FL, Ronald Savage and his wife Christine of Delta, OH, three grandchildren, Tayler, Samantha, and Andrew and several nieces and nephews. She was predeceased by her brothers Richard Coutu and Joseph Savage. Her funeral with visitation will be held Saturday, January 19, 2019 at the Fournier & Fournier Funeral Home 463 South Main St. from 8:30 -10:30 AM with a service in the funeral home at 10:30 AM. Burial will follow in St. Charles Cemetery in Blackstone.